Yale Foot and Ankle Society, Inc. The Yale Foot and Ankle Society, Inc. is a not for profit foundation developed in 2008 to enhance the understanding of the foot and ankle through research and education. 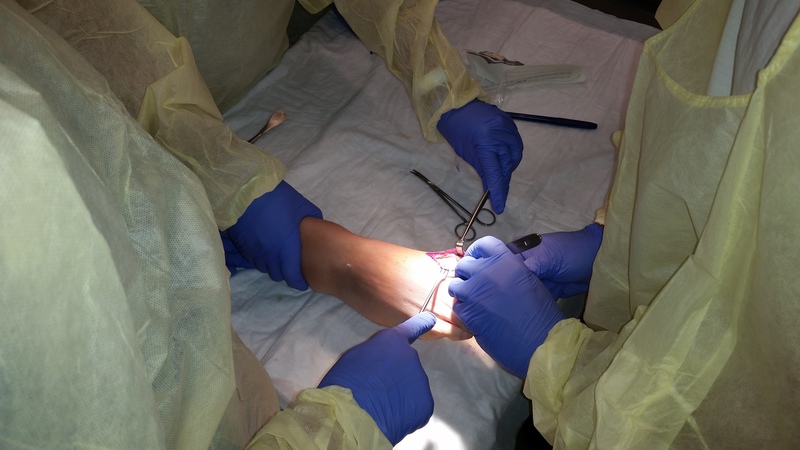 The Society achieves its goals by running educational seminars and conferences for medical professionals, and by supporting the education and training of the residents in the Yale Podiatric Foot and Ankle Surgery Residency Program.